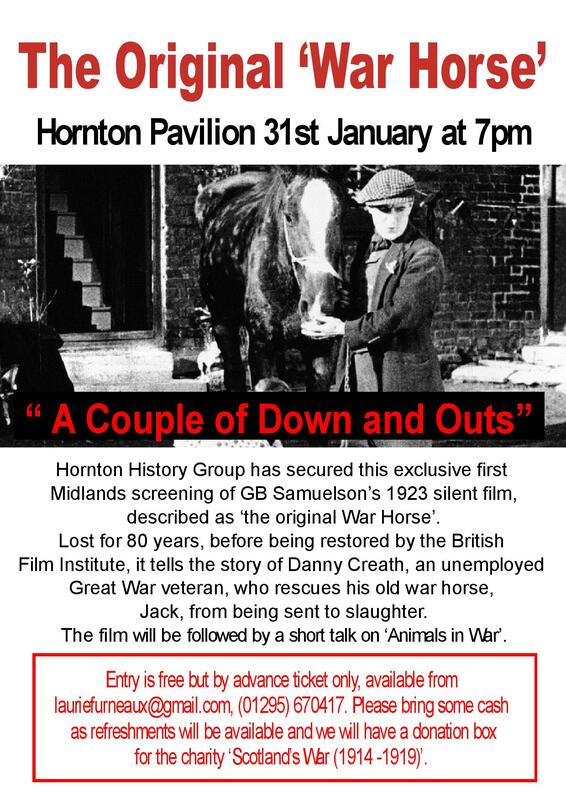 Don’t miss the chance to see The Original ‘War Horse’ at the Hornton Pavilion on January 31st. Entry is free but ticket only. See below for details. If you would like to go, please email Laurie at lauriefurneaux@gmail.com as soon as possible. 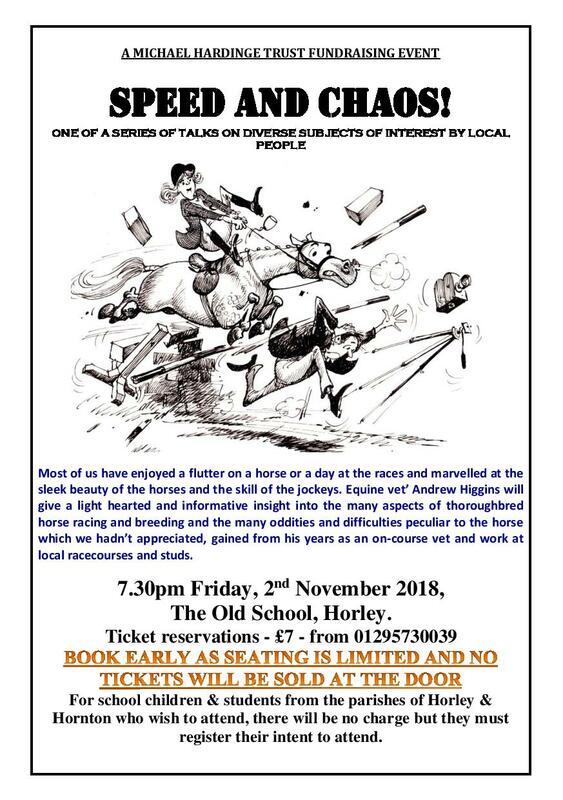 This entry was posted in Villagers and tagged Hornton History Group, Hornton Pavilion, War Horse on January 11, 2019 by thehorleyviews. Fancy Fish and Chips for Tomorrow? Howe and Co 66 Frankly Fish and Chips will available from the van outside the Red Lion this Saturday December 15th at 18.20. (Not 17.00 as previously stated). To order your favourite treat in advance (including 🐷 in blankets, 🥧 Battered minced pies , Brie Bites with Cranberry Sauce, 🍤 Scampi, 🐓 Chicken Nuggets, Battered Chicken Breast 🍗 or Cheese 🧀 & Veg Cakes) and follow on Facebook click here. This entry was posted in Villagers and tagged fish and chips on December 14, 2018 by thehorleyviews. Fancy Fish and Chips for Tea on Saturday? Fed up with turkey already and fancy some good old fashioned fish and chips? 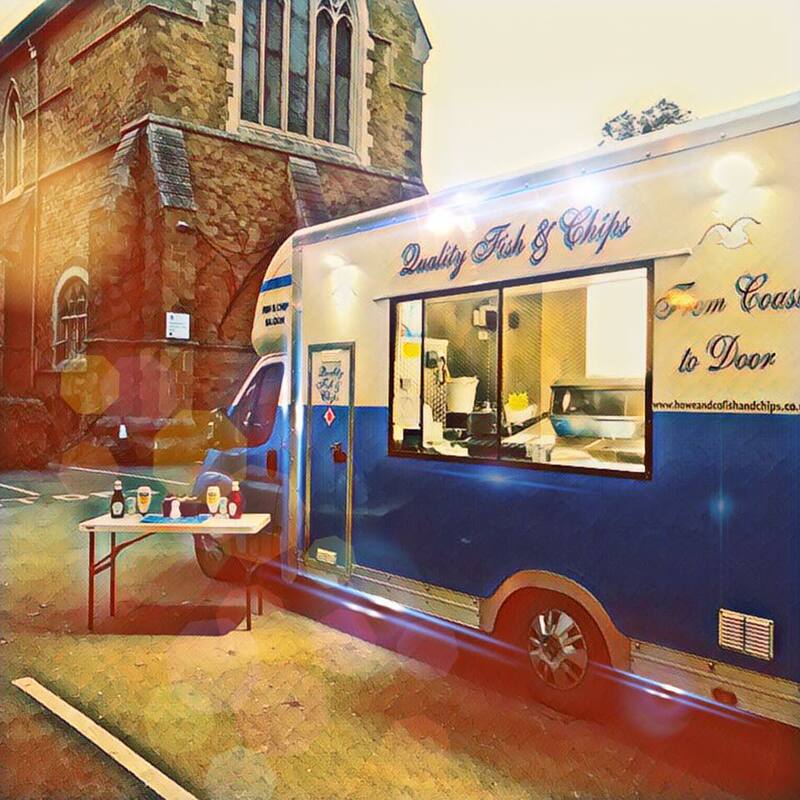 Then you are in luck as the next pop up event from Howe and Co 66 Frankly Fish and Chips will available from the van outside the Red Lion this Saturday December 15th at 17.00. This entry was posted in Villagers and tagged fish and chips on December 13, 2018 by thehorleyviews. Christmas Lights Shining at the Red Lion! The Christmas Lights are switched on at the Red Lion! 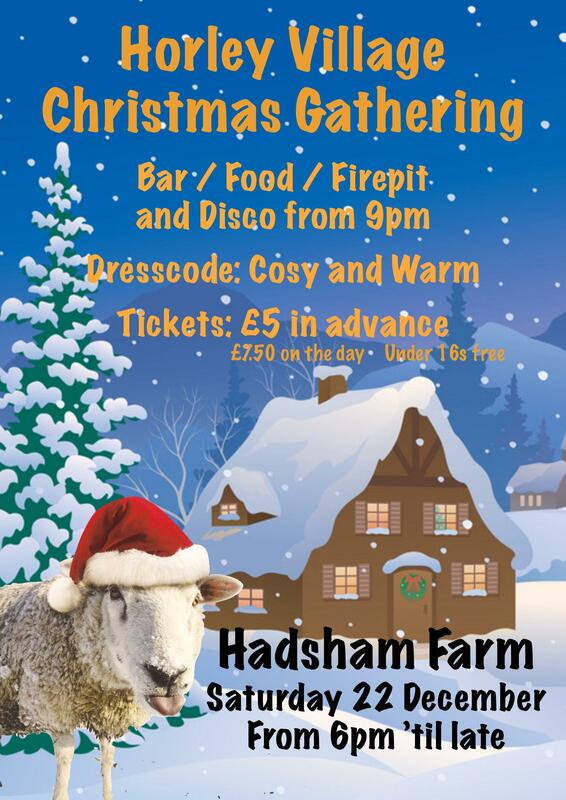 A very big ‘Thank You’ to Hadsham Farm for the generous gift of a massive Christmas tree lighting up the dark evenings this festive season. From everyone in the village and especially Dave and Natasha from the Red Lion. 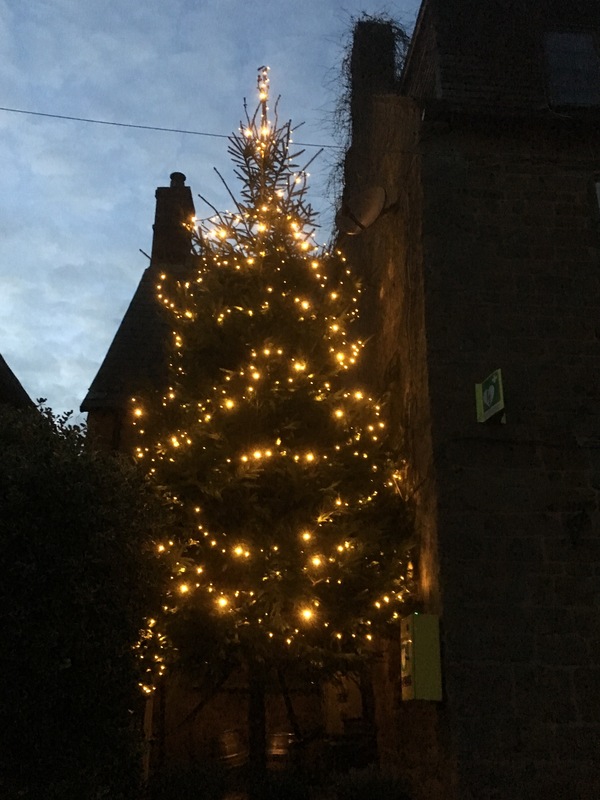 This entry was posted in Villagers and tagged Christmas tree, Hadsham Farm, Red Lion on December 11, 2018 by thehorleyviews. 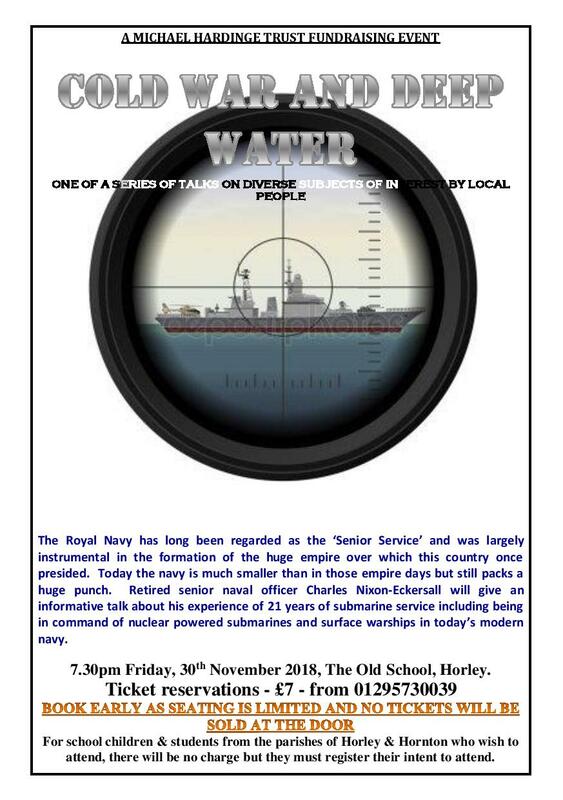 Get your tickets in advance for this event from the Red Lion for £5.00 (£7.50 on the day). This entry was posted in Villagers and tagged Christmas, Had sham Farm, Red Lion on December 4, 2018 by thehorleyviews. 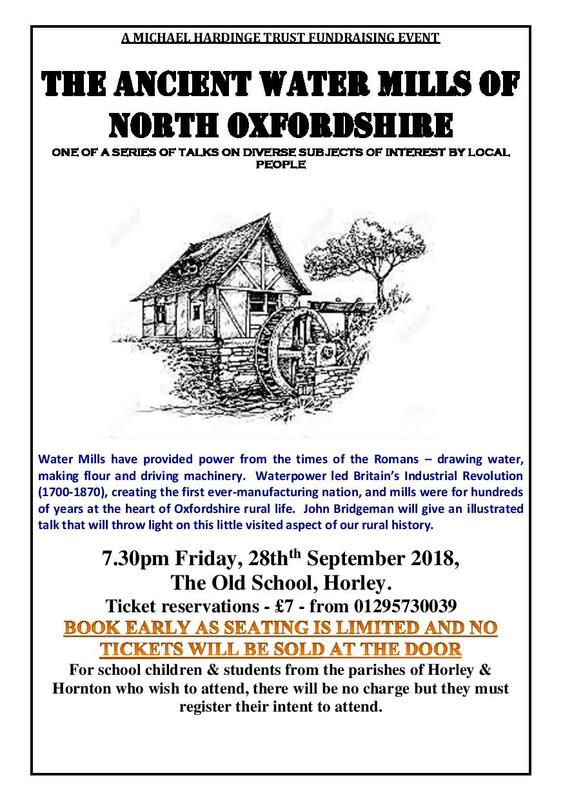 This entry was posted in Villagers and tagged Michael Hardinge Trust, The Old School on November 25, 2018 by thehorleyviews.